NWO has announced the Veni laureates for 2018. Among them are seven scientists from TU Delft. 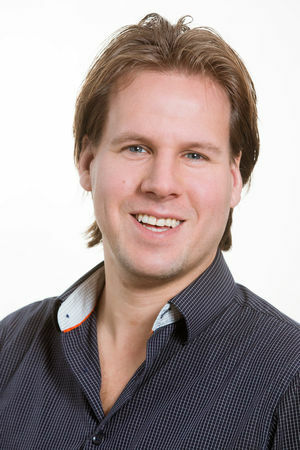 One of the seven is Robbert Krebbers, his subject is Verified programming language interaction. Software systems consist of many components written in different programming languages. The correctness of a software system relies on correct interaction between its components. This project will develop mathematical methods for verifying the correctness of interaction between software components.